Police have confirmed that Ant McPartlin has been charged with drink driving, following a car crash in London on Sunday. The Saturday Night Takeaway star was involved in a collision involving three vehicles in south London on Sunday (March 18). Ant visited Kingston police station on Wednesday (March 21), where he was interviewed under caution. He will appear at Wimbledon Magistrates' Court on April 4. Earlier today, it was announced that Declan Donnelly will host two remaining episodes of Saturday Night Takeaway on his own. 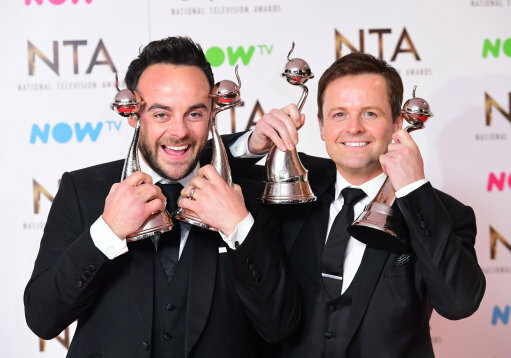 Dec said: "Whilst I never thought I'd be in this position, after much discussion and careful consideration we've decided that the remaining two shows of this series of Saturday Night Takeaway will go ahead.